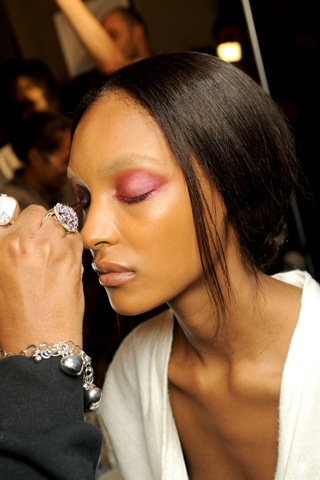 Spring is drawing near and I must say, the colors are quintessentially fearless with brazen pastel, funky neon and toxic smokey. 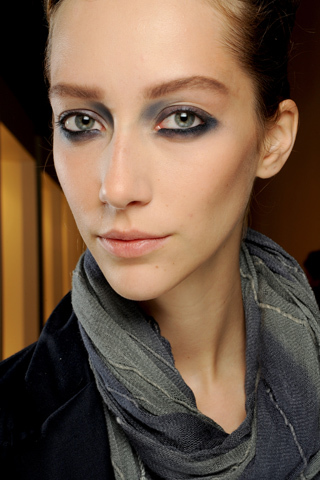 Anna Sui and Gucci both used an excellent source of gold shadow on the models. This color personifies Spring/Summer and you can wear it subtly or boldly and even mix it into your bronzer for a sun-kissed look like you’ve vacationed in Ibiza. 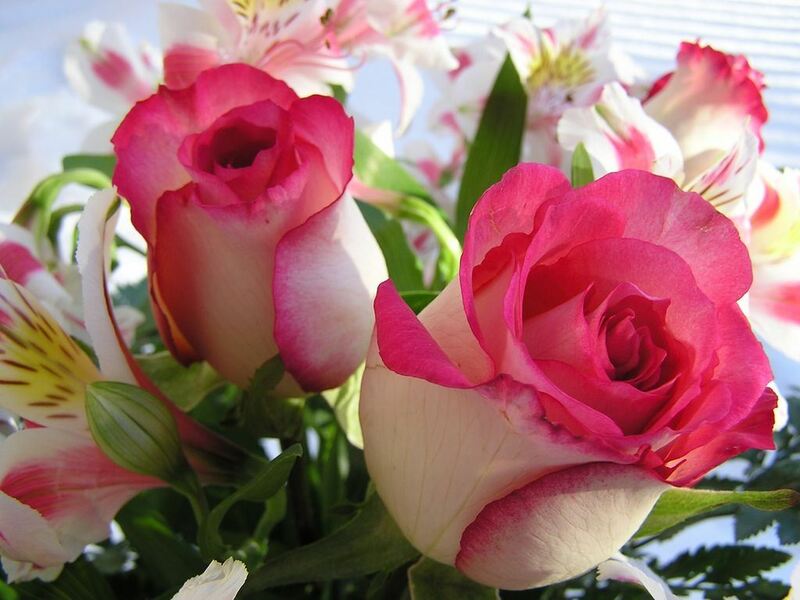 Who can resist a bouquet of freshly cut blooms? Carolina Herrera is no stranger to romance, wooing us with a rose-bud creation. 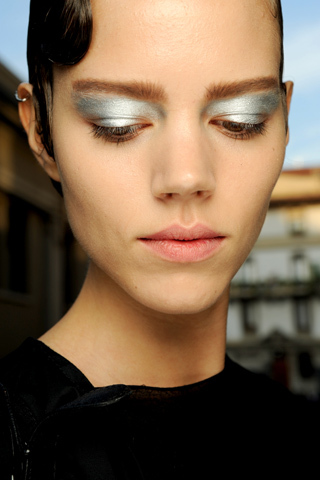 Narcisco Rodriguez and Nina Ricci also channel this idea. Shown below are ranges of ways you can apply the tone. 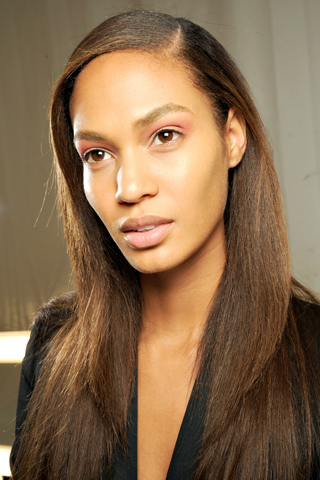 For a refreshing look, go soft. 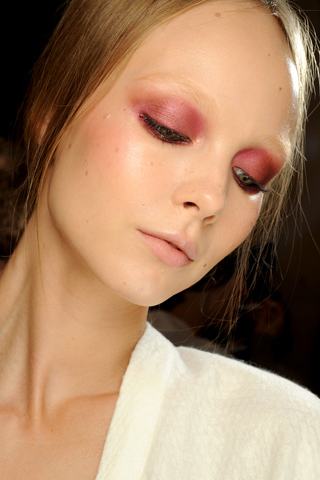 For a dramatic effect, add more pigmentation. 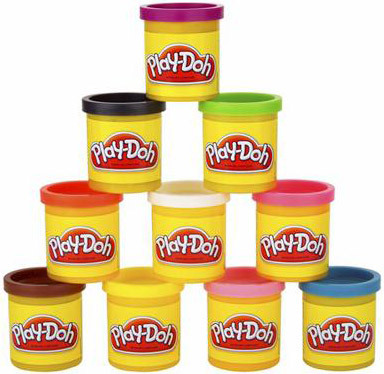 As a kid we loved Play-Doh, such an array of colors and a so many ways to play with it. Who says we’re too grown for child-like amusement? 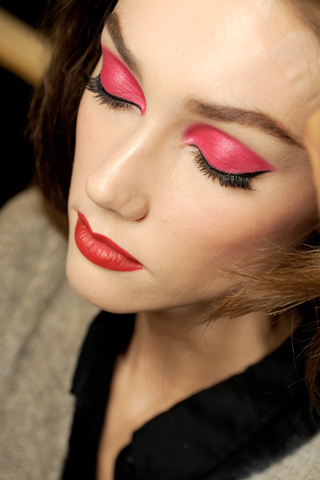 Christian Dior speaks to our inner-child with eye-popping hues; Barbie Blue, Seaweed Green, Electric Yellow, Orangey Orange and Sizzling Hot Pink. While scuba-diving (or snorkeling) you might not initially spot a fish, but count on the coral reef to amaze you. 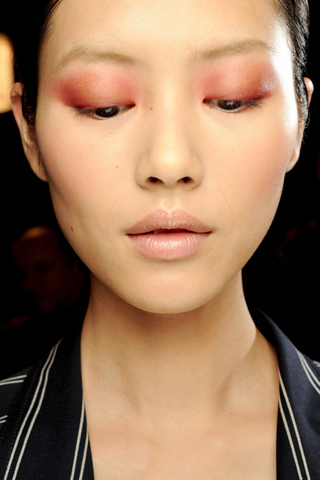 Derek Lam takes you on an aquatic adventure down below with a specially formulated Coral shade. 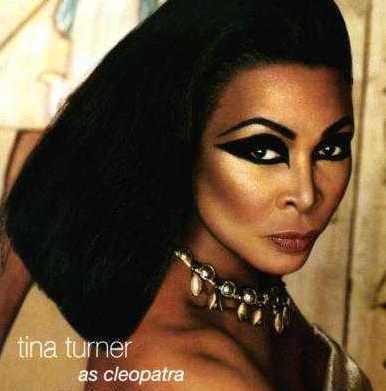 Aside from indulging in rose-water and milk baths (and seducing Roman officials), Cleopatra’s beauty regimen also included charcoal, which she used to line her eyes. 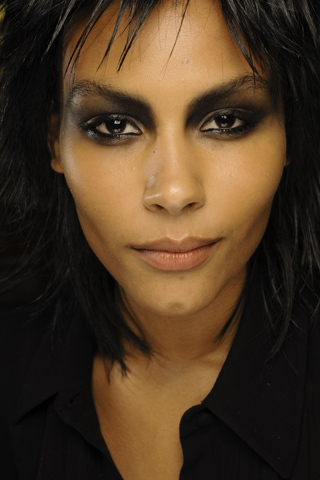 We now call this look the smokey-eye. Thanks Cleo! Giorgio Armani, Jean Paul Gaultier, John Galliano and Marc Jacobs all pay homage to the Queen of the Nile with their own spin-off. Prada rose the bar by incorporating frost. Bravo! Betty Boop and Twiggy. 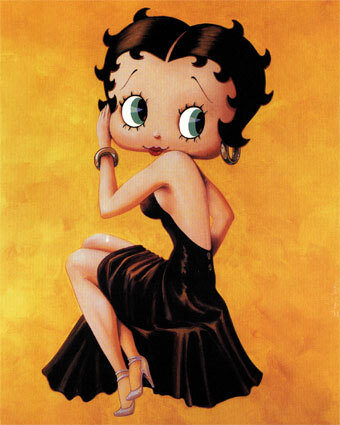 If there’s anything the legendary cartoon and fashion muse have in common (aside from short hair) is serious lashes! The 1920’s and 1960’s both evoked statement lashes. Lanvin and Valentino both recognize a beloved classic when they see one. 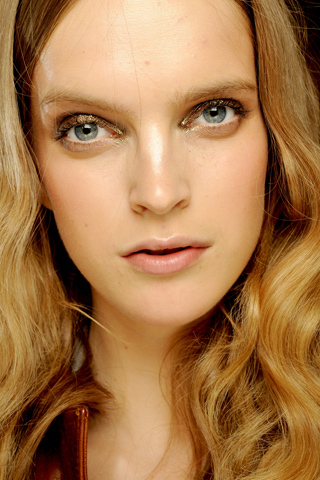 So grab a thick noir mascara wand and pile on! 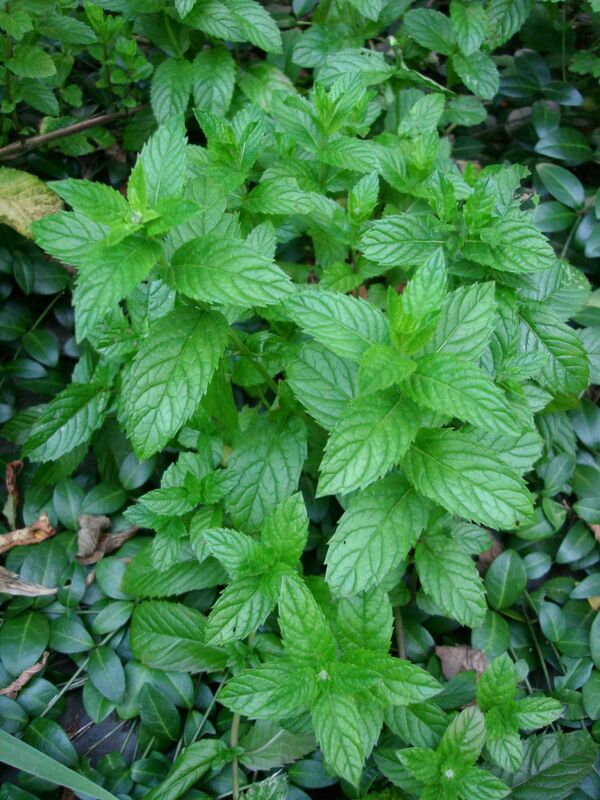 This herbal delight we call Spearmint, used for chewing gum, tea and oil, can now be used on our eyes. Oscar de la Renta incorporated an earthy look from an unlikely plant. Other designers, like Marc Jacobs, remained in the green family with moss-green and lime green, but went towards a smokey route. 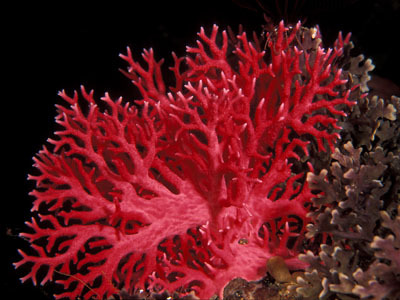 Time and time again we see designers inspired by nature, especially marine life. The Tropical Blue Fish is one of those species that captivates us. 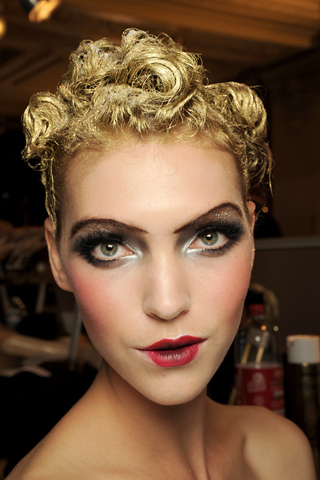 Jean Paul Gaultier unites rocker chic with oceanic flare. 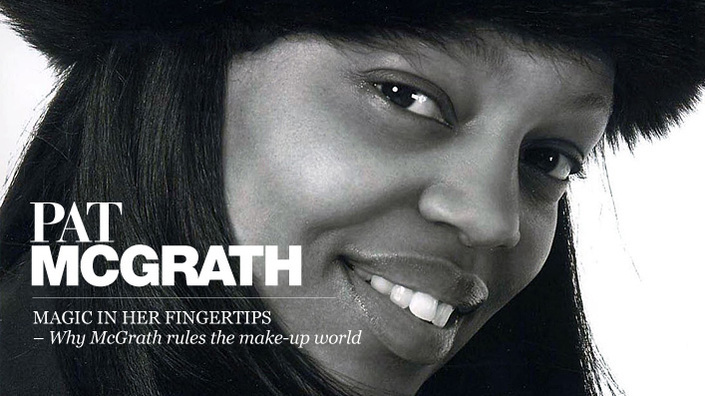 I’d like to give credit to world-renowned makeup guru Pat McGrath. Her presence in the fashion world is absolutely marvelous. It is because of her that the act of trend-following is nothing short of exhilarating.